One way to grow sales in 2019 is to target individual customers with a message that is tailored to them. 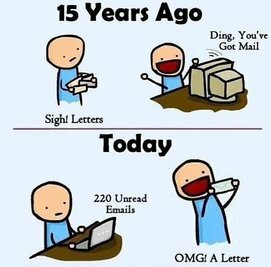 In 2018 62% of all direct mail letters were opened compared to 34% of emails. 3. Printing, Personalise and Post your message to your target market.